What’s the Project? 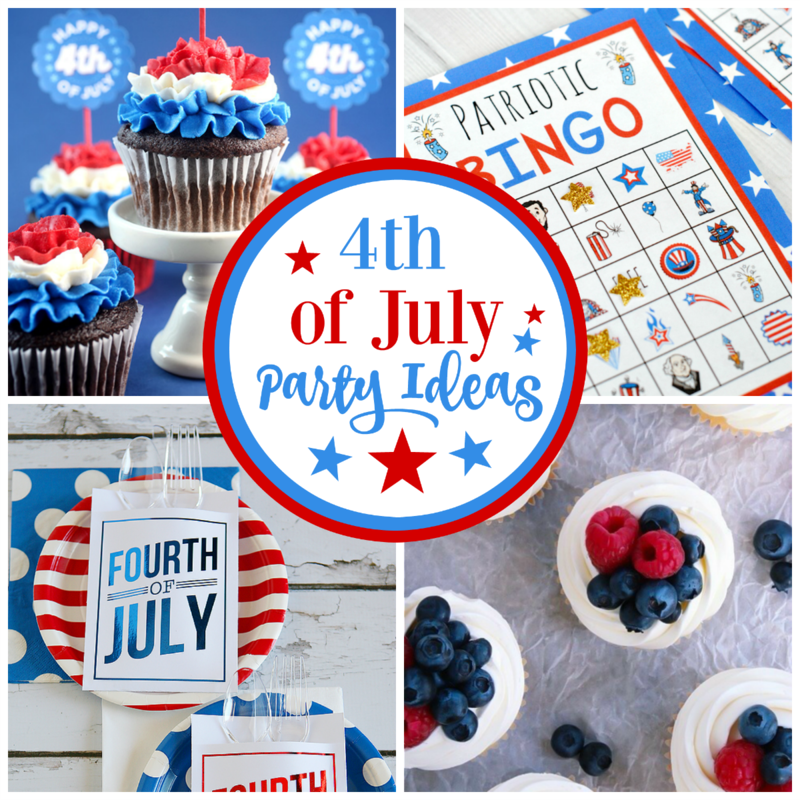 Looking for great 4th of July party ideas to celebrate the big day? 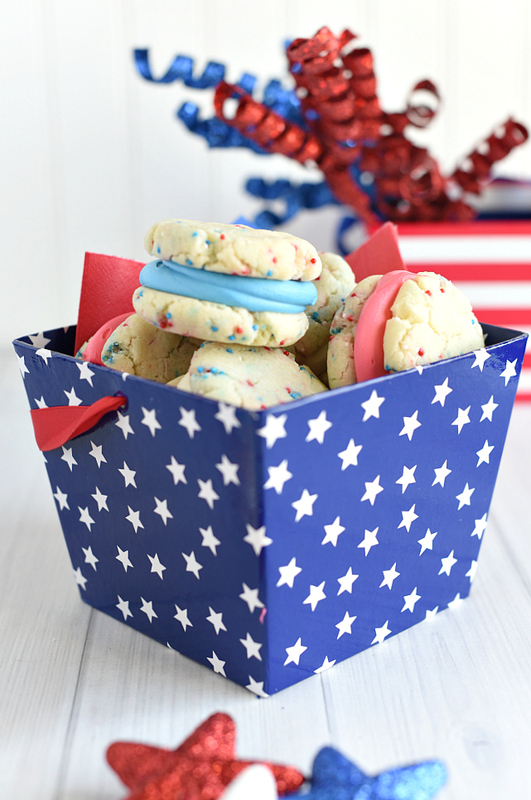 Whether you want 4th of July decorations, need patriotic food ideas or you’re just looking for ways to make the day great for the whole family, here’s a ton of ideas to get you started! I absolutely love spending the day with my family watching parades and fireworks, BBQing in the backyard, swimming or just enjoying the great place we live. It’s one of my favorite days of the year. So, I pulled together TONS of ideas for you today to get you going on your patriotic celebrations. Great 4th of July games, treats, decorations, crafts and more! 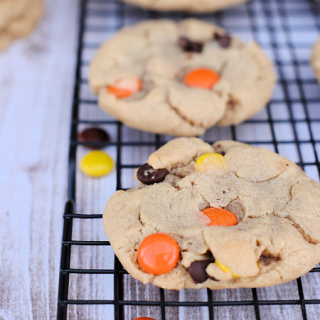 So many 4th of July party ideas going on for you here! I’m going to break it down into categories to make it easier for you. Eat up! 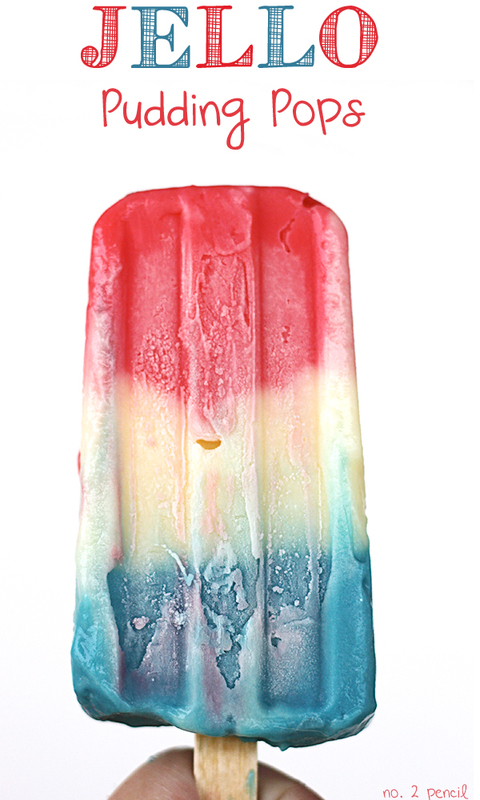 What’s better than a festive, patriotic dessert for the 4th of July or other American holidays? Here are 25 great ideas for you! Let’s get started. 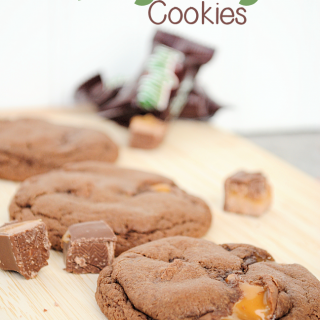 Here’s the first batch. The links are below the images. How about some fun 4th of July party ideas for the kids? 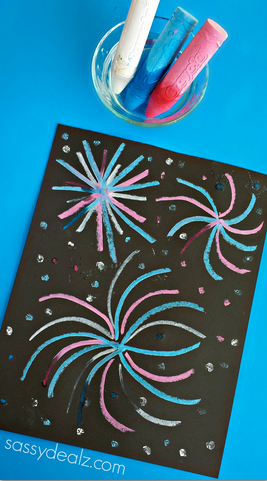 Independence Day crafts, activities and games that the little ones are sure to love! 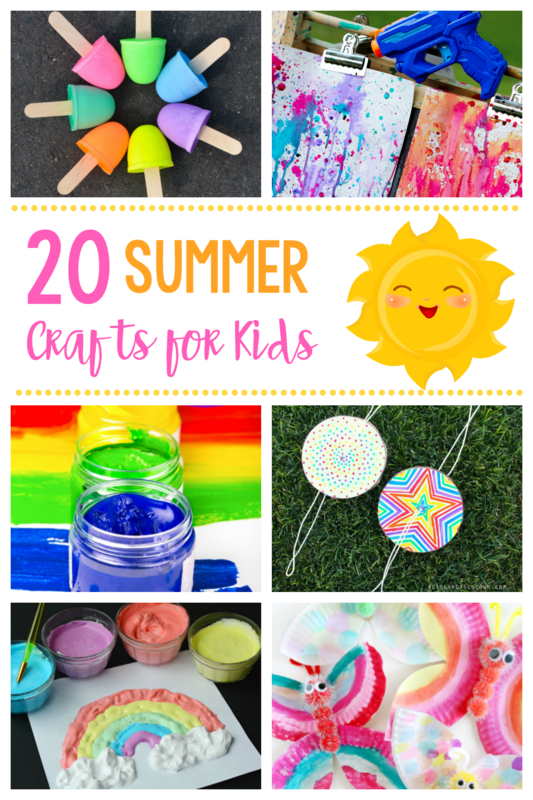 Here’s a bunch of ideas for you to keep the kids entertained! And finally, how about some fun ways to decorate to celebrate America? 25 American decorations for the 4th of July! Here they come!! Which are your favorite 4th of July decorations? 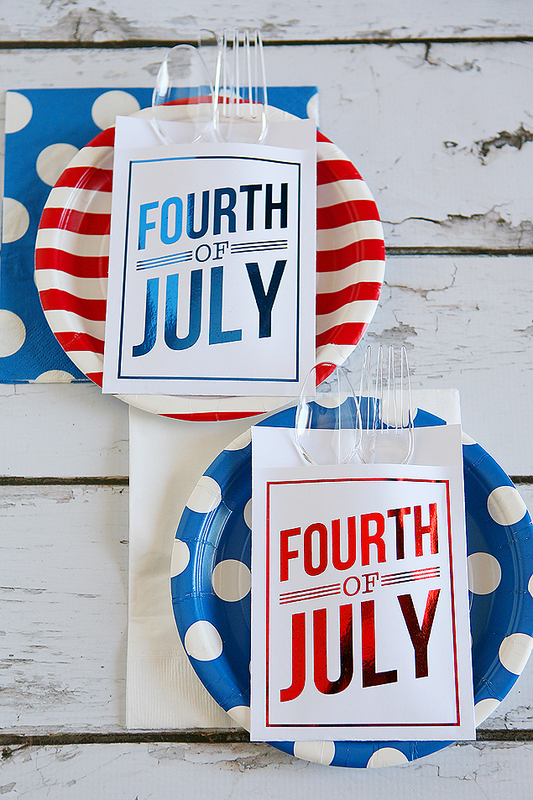 Hopefully, all of these 4th of July party ideas will help you have the best holiday ever! Maybe it is just be but a couple you posted twice. That is one fantastic list of items. I did the the Flag out of flat and I had so much fun doing it. The one I would like to do this year to take my husband’s cousin’s that does the 4th is the rice crispies because my husband can’t have flour. So that would be perfect. Thanks for sharing. Thanks so much girl for including my 4th of July Painted Burlap Banner! Have a super weekend! Where’s the recipe for #16? My favorite are the Red, White, and Blue Whoopie Pies. What a fantastic idea with 4th of July right around the corner!